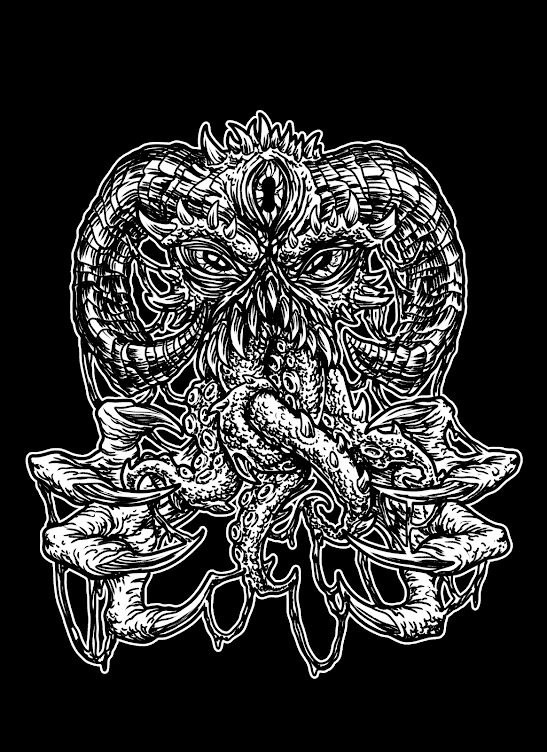 Sugartooth maybe Stoner rocks/Alternative metal's best kept secret! This self titled debut released on Geffen Records back in the heady days of Grunge back in 1994. It wasn't a commercial success, nor was/has there been anything really written about the album OR band for that matter, but that’s the beauty of hidden gems right?? The record is a sign of the times for sure, 20 years down the line its fair to say in retrospect that the 90s has become the distant past and now holds some sort of nostalgia, especially with some of its bands, the album is full of gigantic Sabbath fried riffs and grooves laced with a psychedelic Perry Ferrell esque vocal style and blistering blues based leads. The band had a minor hit with opening track "Sold My Future", with semi steady rotation on MTV with the likes of Headbangers Ball (REMEMBER THAT??) and even making an appearance on Beavis and Butthead!! Much of the album follows in a similar fashion to "Barrel". Stand out tracks like "Black Queen" and the Kyuss-Monster Magnet acoustic rager of "Third Day To Forever" show the band had some dexterity. Where the album fails notably for most people is the lack of a memorable tunes, the closest they came to a "HIT" was opener "Sold My Future" but hey!! This wasn't what the band was about! It was about the riff and the groove mixed with a hypnotic vocal that lulled you into trance. The band went on to make one more record in 1996 titled ‘Sounds Of Solid’ which was quite a departure from this self titled gem, focusing more on modern beats and sounds which no doubt would have been inspired by producers The Dust Brothers, and also cleaning up their image, on the front cover the band looks like an American version of The Stereophonics. 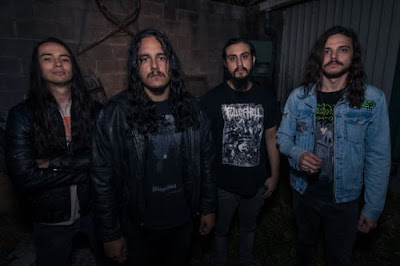 Castillo had already left the band by this time to join horror punk legend Glen Danzig and would later replace Dave Grohl in Queens of the Stone Age. After the release of the album with no commercial success the band decided to call it a day, however the band will always be remembered for this sludged out masterpiece! So dig deep ladies and gentleman, you'll never know what you could find in sludgy waters! 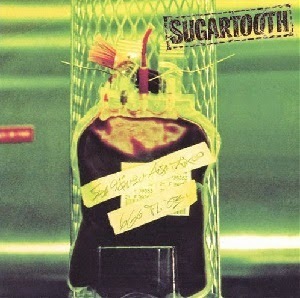 Sugartooth was their debut release. It was released on the 12th April 1994 via Geffen Records. Their second and final studio album ‘The Sounds of Solid’ was released in September 1996 produced by The Dust Brothers.